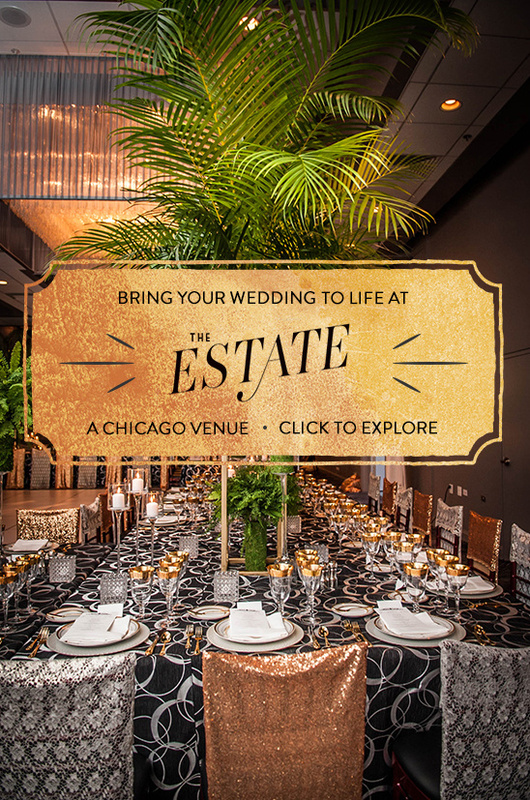 The Estate was founded by Chicago wedding planner, Michelle Durpetti (her family owns Gene & Georgetti, legendary steakhouse founded by Durpetti’s grandfather, Gene, in 1941). The Estate offers less of an “event space” and more of a beautifully timeless and intimate space to call yours for the night. With little patterns and classic decor, this Chicago wedding venue offers its clients the freedom to choose color textures and styles that will bring their celebrations to life. 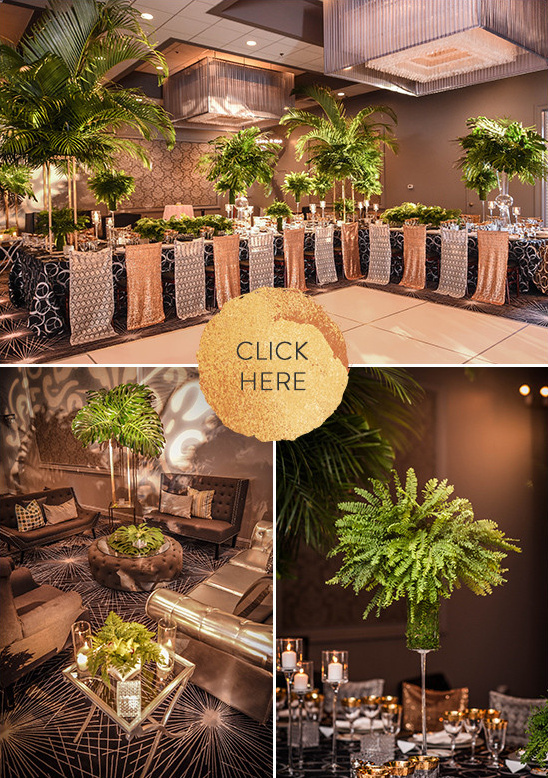 Click here to explore and see gorgeous examples of what you can do with this space to bring your wedding to life!